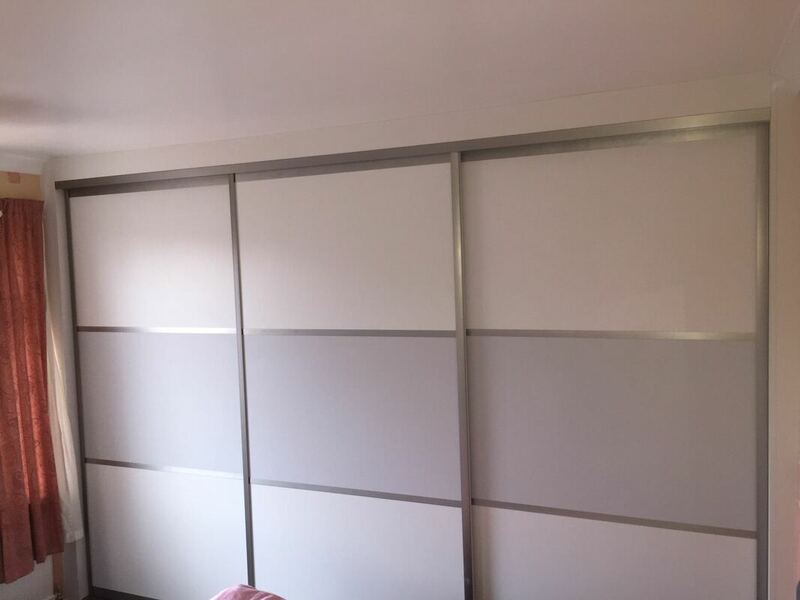 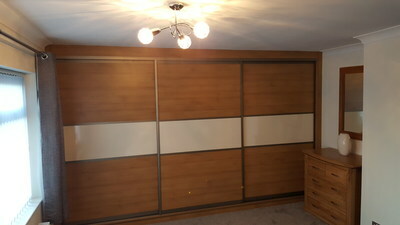 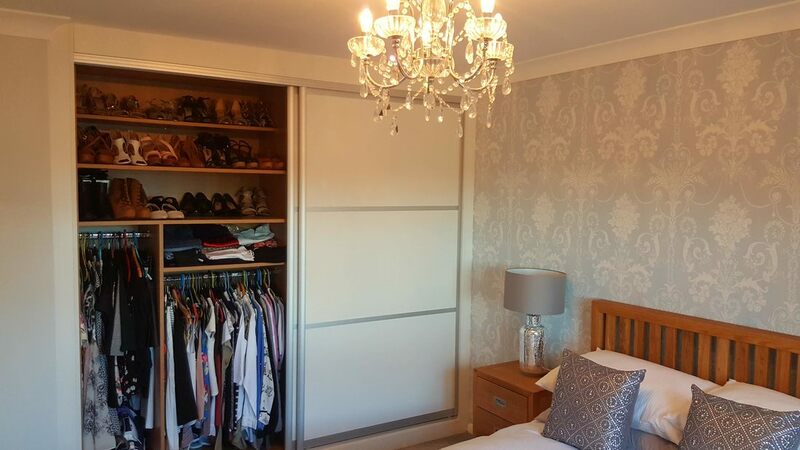 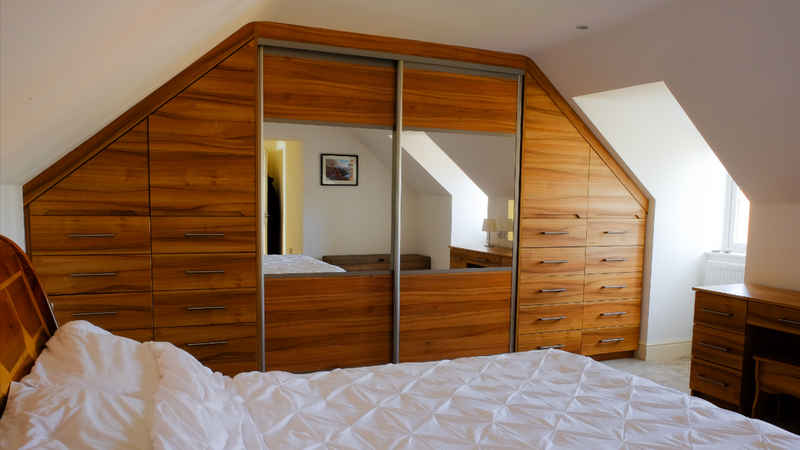 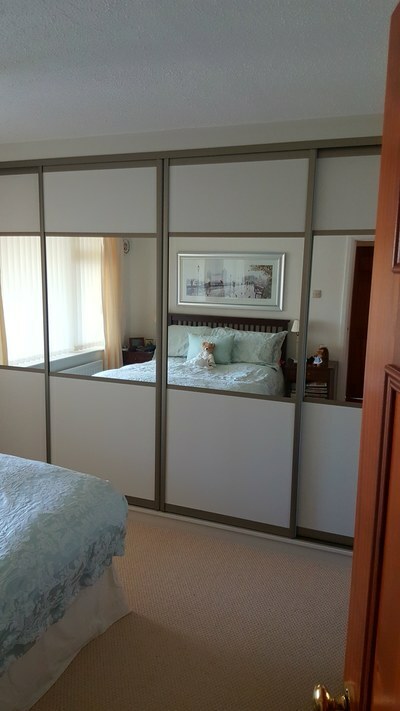 These elegant space saving wardrobes come in a range of wood, matt, gloss or mirror finishes. 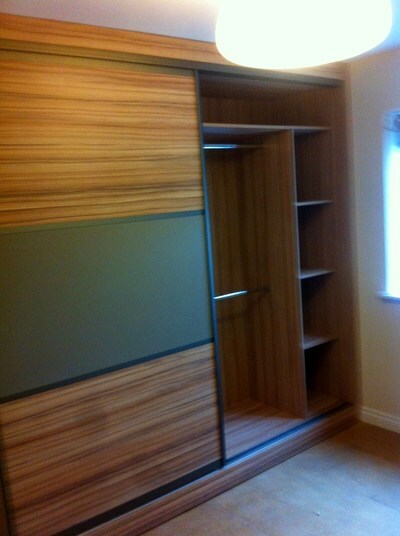 Different edging and fittings finish off the overall effect of the sleek cabinetry. 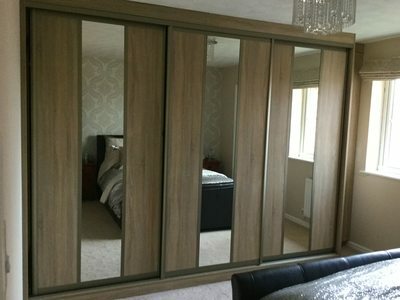 You choose the type of wardrobe you want and you even choose what the inners look like. 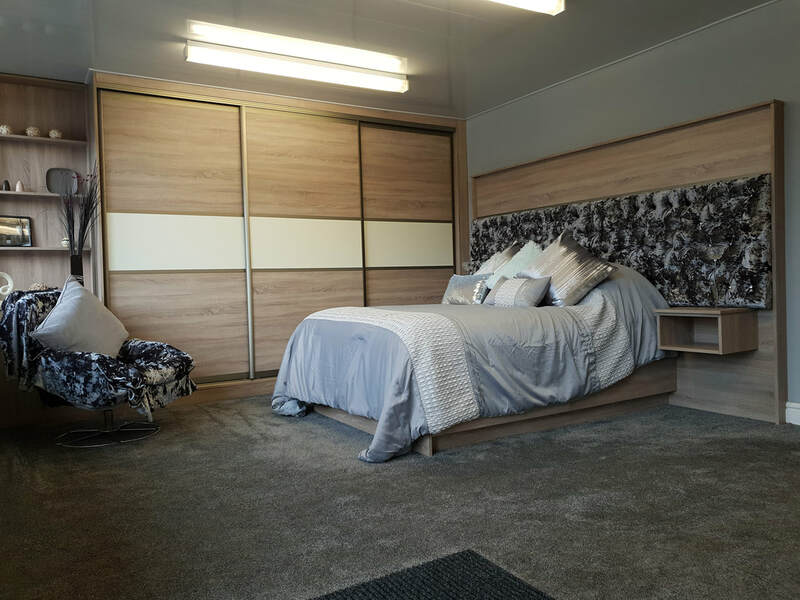 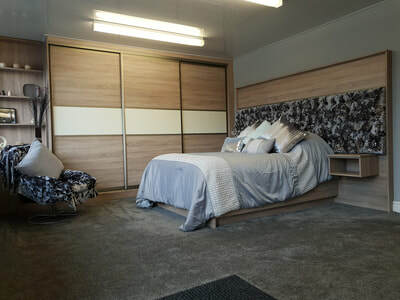 Interiors come in different wood or colour finishes. 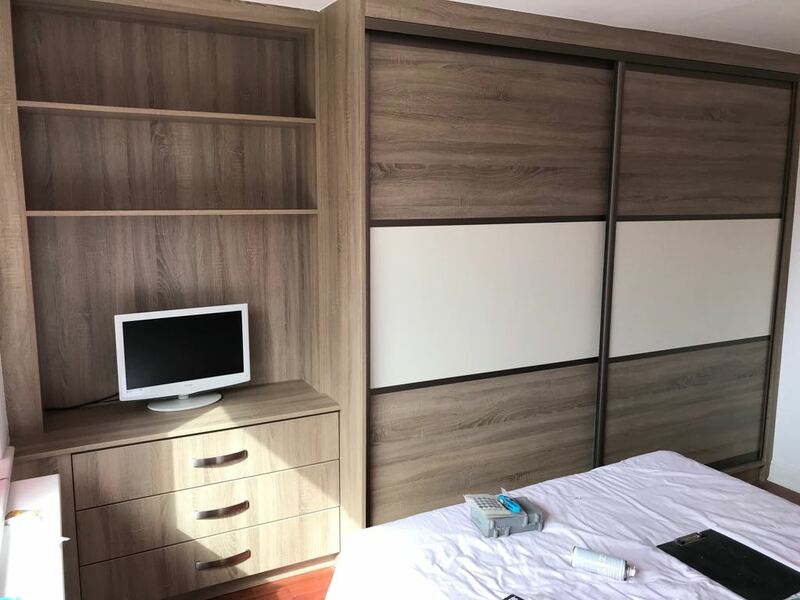 The hanging space, shelving and drawers, if you would like them, are all planned and made to suit your individual needs. 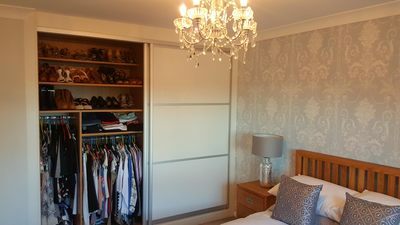 Looking for something completely different and unique for your wardrobes? 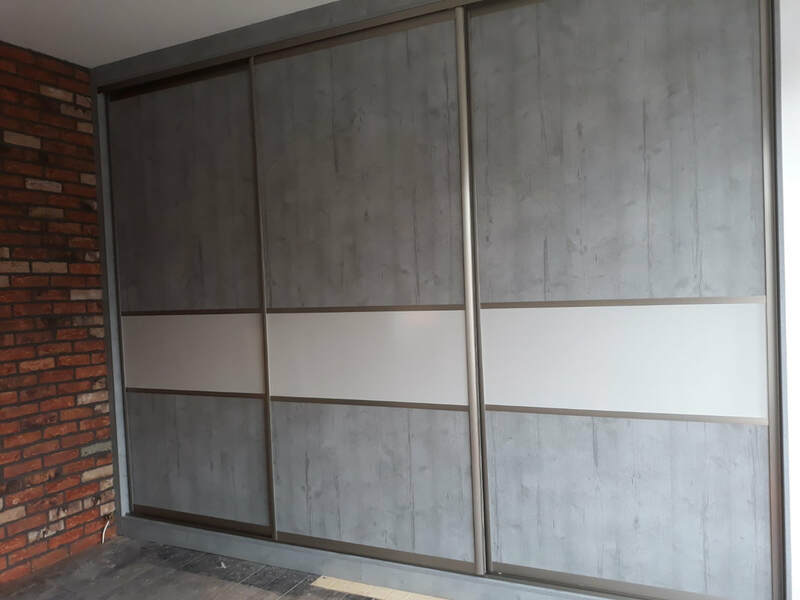 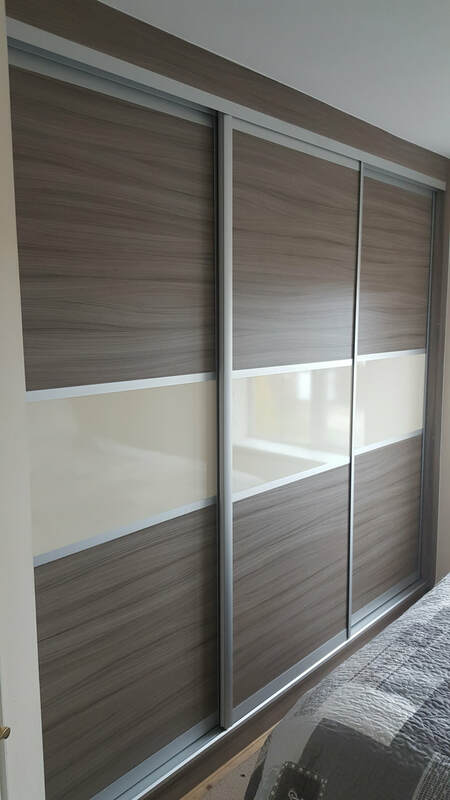 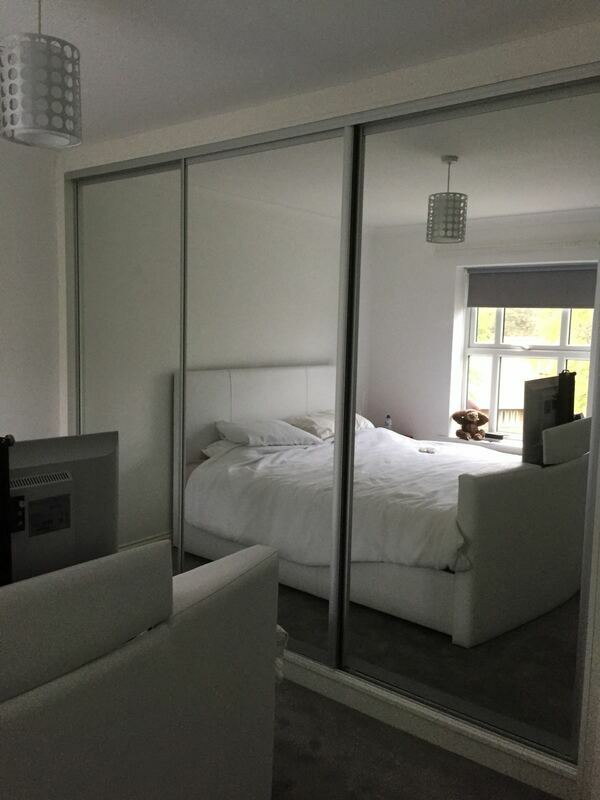 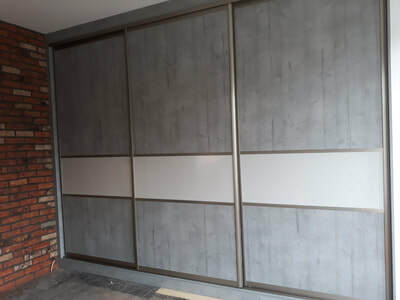 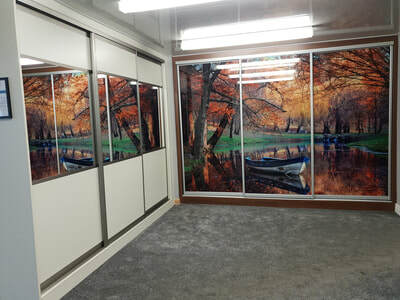 Why not have HD/3D images put on glass wardrobe doors! We have a range of hundreds of images from landscapes to skylines and nature to children’s cartoon characters. 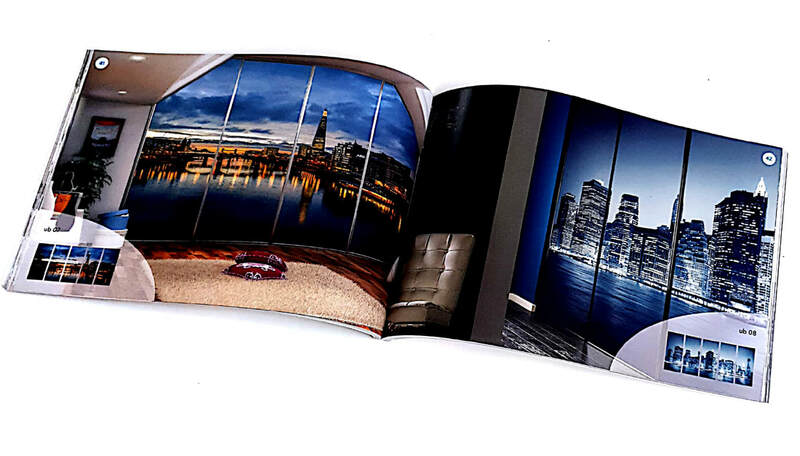 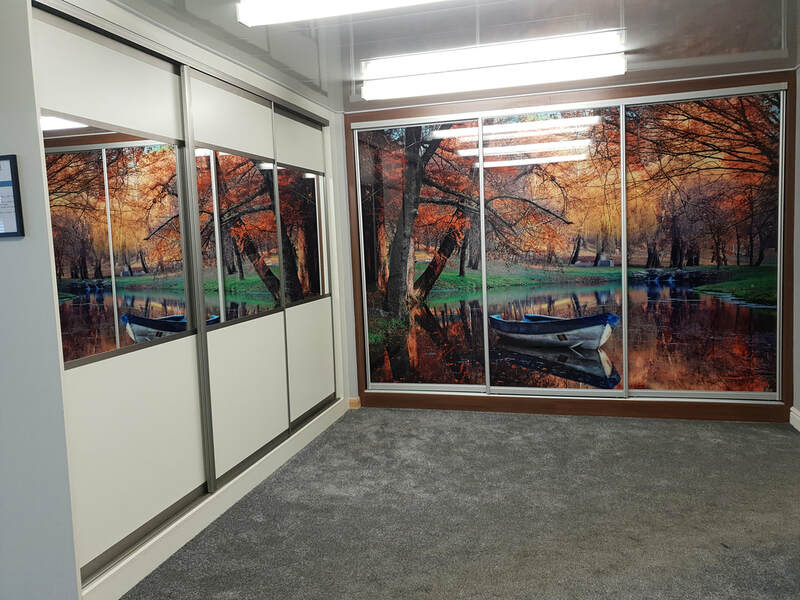 We can even put your own photos onto the doors – all we need is a high resolution image and we can do the rest.